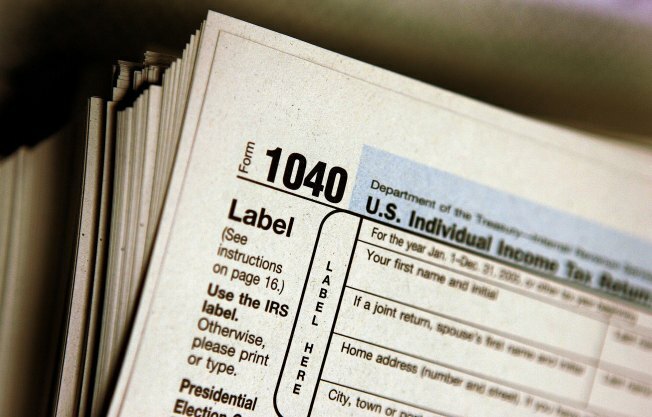 When it comes to filing income taxes, only Houstonians put it off longer than Chicagoans, according to data compiled by Intuit, the company behind the TurboTax software. Chicago came in at the silver spot in 2009, up two places from the year before. The Texas city's placement at the crowning spot is the fourth time in the nine years the company has been making the list. Intuit compiled the list by reviewing the returns that were filed electronically through their software between April 14 and April 17 of last year. When polled, nearly 20 percent of responders blamed the delay on simple laziness. Seven percent of people said they were missing forms, another seven percent said they owed money and were waiting until the last minute to pay. Thirteen percent of responders said they owed money and couldn't afford it. Fifty-three percent cited "other." Extentions to file are available, but the company reminds that an extention to file is not an extention to pay.